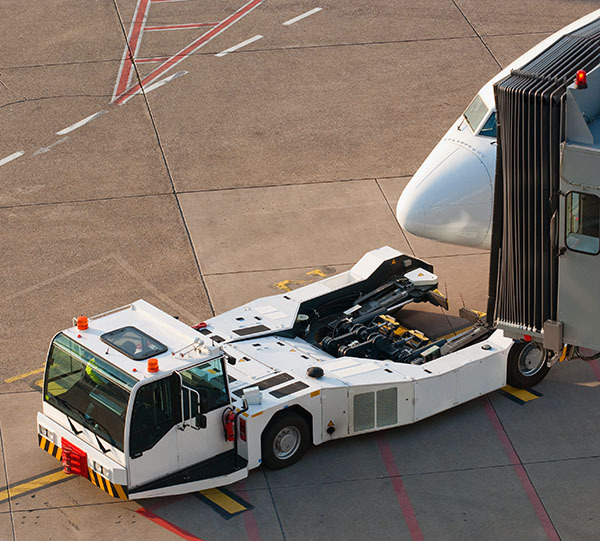 Italy is an important European market for airport and ground support equipment. Italian airports handled almost 157 million passengers in 2015, up 4.5% over the previous year. Italian airport authorities will continue to focus on improvements in areas such as anti-intrusion systems, automated baggage handling systems (BHS), approach surveillance radars, sea rescue equipment, precision approach path indicators and radars, digital x-ray systems, fire detection and extinguishing equipment and the broad range of services related to airport and ground handling operations. 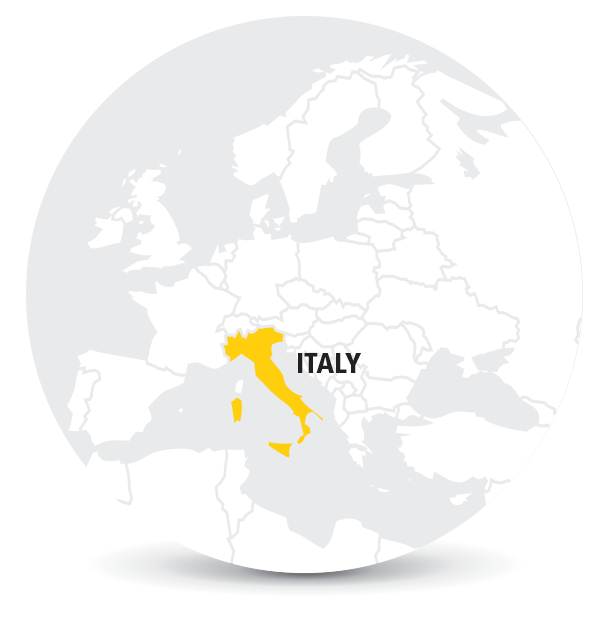 The Italian cosmetics market is the fourth largest in Europe (covering 13% of the European market volume). 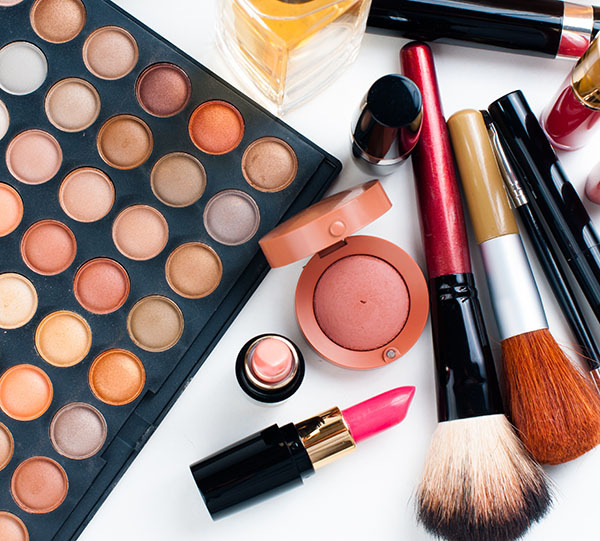 There are ample opportunities for U.S. exporters in the Italian cosmetics market. Best prospects exist in facial skin anti-aging creams and lotions, cosmeceuticals, innovative body and slimming treatments, raw materials, and naturally derived products. Italian consumers are increasingly attuned to a wellness culture and products that are natural or contain natural active ingredients, derived from plant and vegetable extracts, remain popular. Substances such as aloe vera, lavender, and essential oils are used in the production of locally made products. Italy imports nearly all its cosmetic ingredients. For this reason, demand for raw materials will increase as Italy continues to sell its products abroad. The Italian market for pet food and care products is very strong and continues to grow in value and volume terms. 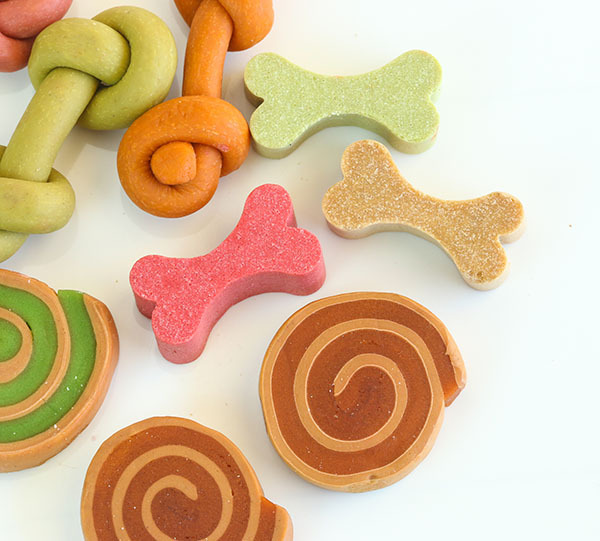 In the market for pet care products, the best prospects include health and anti-parasitic agents and leashes, hypoallergenic and biodegradable beauty products formulated with organic extracts, brushes, bones and dental chews. Pet hygiene products and anti-parasite remedies are particularly on the rise. Best sellers among accessories to penetrate the Italian market include cat beds and pillows, toys, leashes, bowls, cages, aviaries, aquariums, tortoise terrariums. Import Tariffs: U.S. exports to the European Union enjoy an average tariff of just three percent. 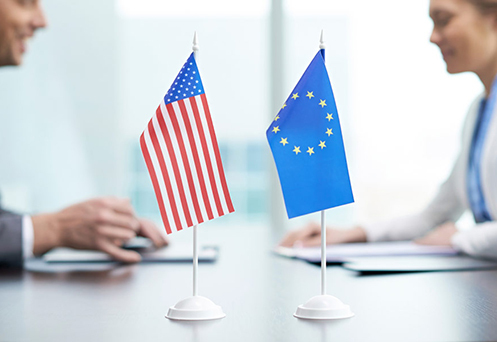 All the same, U.S. exporters should consult “The Integrated Tariff of the Community”, referred to as TARIC (Tarif Intégré de la Communauté), to identify the various rules which apply to specific products being imported into the customs territory of the EU. 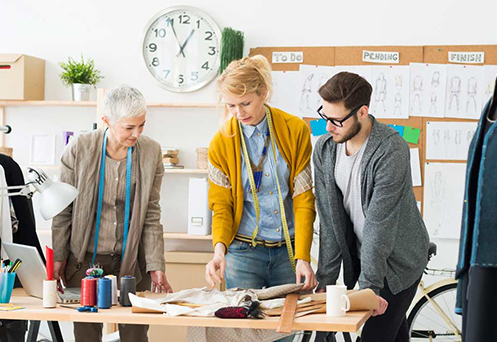 To determine if a license is required for a particular product, check the TARIC. Import Documentation: The Single Administrative Document (SAD) is the official model for written declarations to Customs. Goods brought into the EU customs territory are, from the time of their entry, subject to customs supervision until customs formalities are completed. Goods are covered by a Summary Declaration which is filed once the items have been presented to customs officials. Customs Valuation: Most customs duties and value added tax (VAT) are expressed as a percentage of the value of goods being declared for importation. Thus, it is necessary to dispose of a standard set of rules for establishing the goods’ value, which will then serve for calculating the customs duty. U.S. Export Controls: The U.S. Department of Commerce’s Bureau of Industry and Security (BIS) is responsible for implementing and enforcing the Export Administration Regulations (EAR), which regulate the export and re-export of some commercial items, including “production” and “development” technology. Italian Embassy in the U.S.